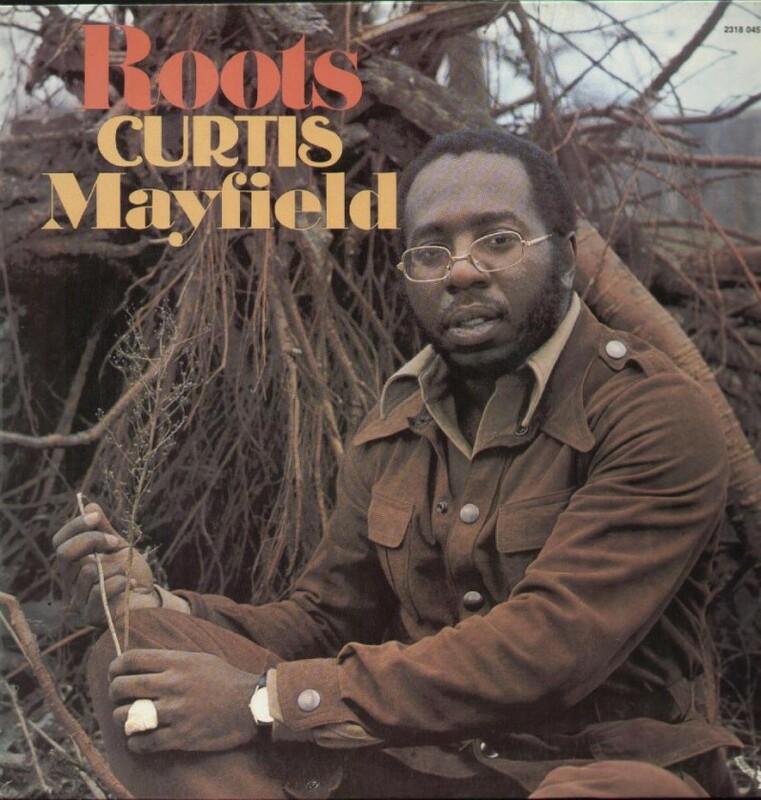 Roots is Curtis Mayfield’s second studio album, released in October 1971, we don’t know the exact date so we will do the celebration today. I love Mayfield’s pleading voice and strong songwriting. In a just world this album would be as well-known as Marvin Gaye’s What’s Goin on, it is equally good. It has many similarities with What’s Goin’ on, the long songs (relatively), the far-reaching ambition both lyrically and musically, the heartbreaking and soulful ballads and the sweet voice of a soul legend at his peak. The music is extremely bold, Curtis Mayfield creates a sound scape that is both complex and simple at the same time.